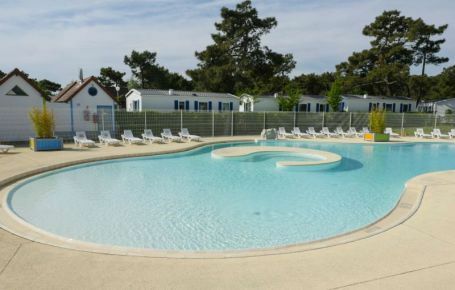 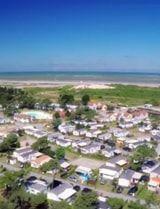 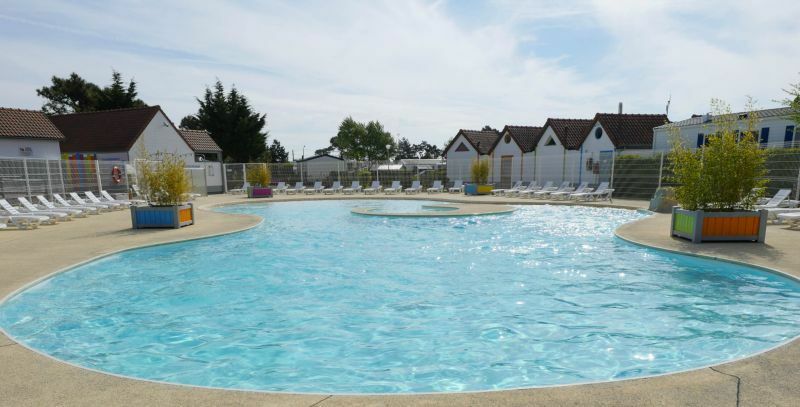 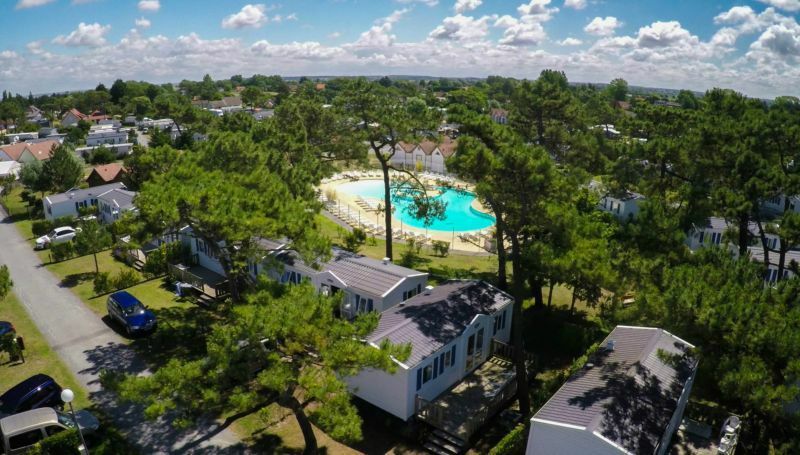 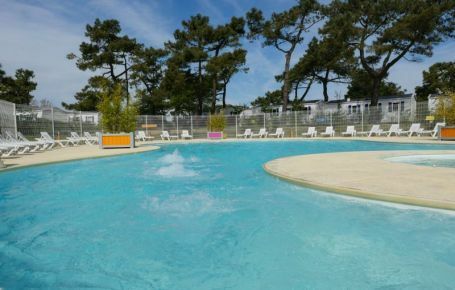 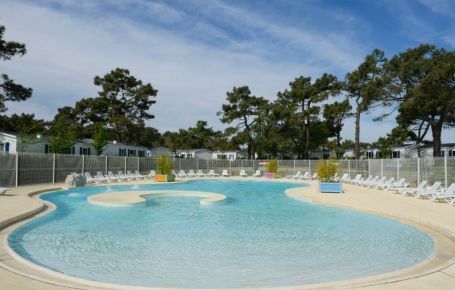 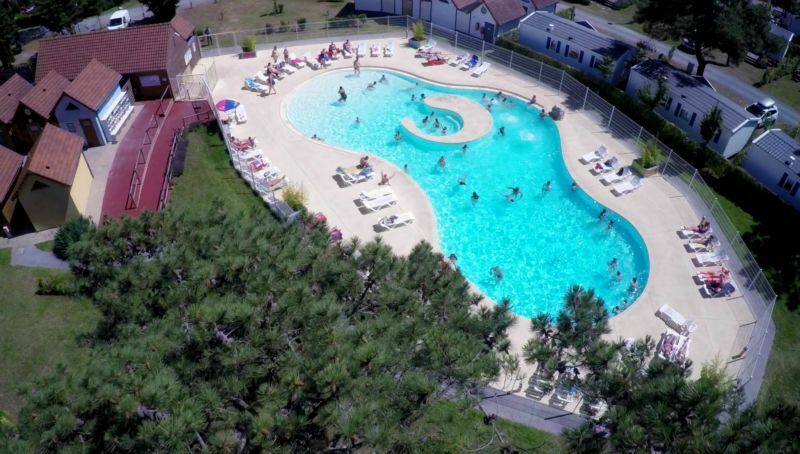 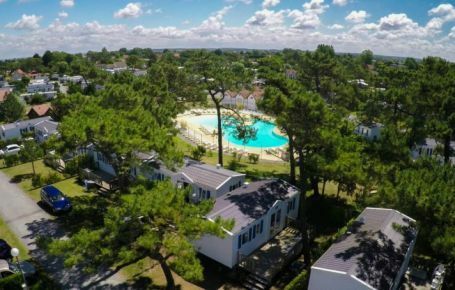 Enjoy your camping holiday with a heated swimming pool in Baie de Somme to relax at the waterside. Each summer, the water park delights all ages, so be sure you don’t forget your swimsuit! 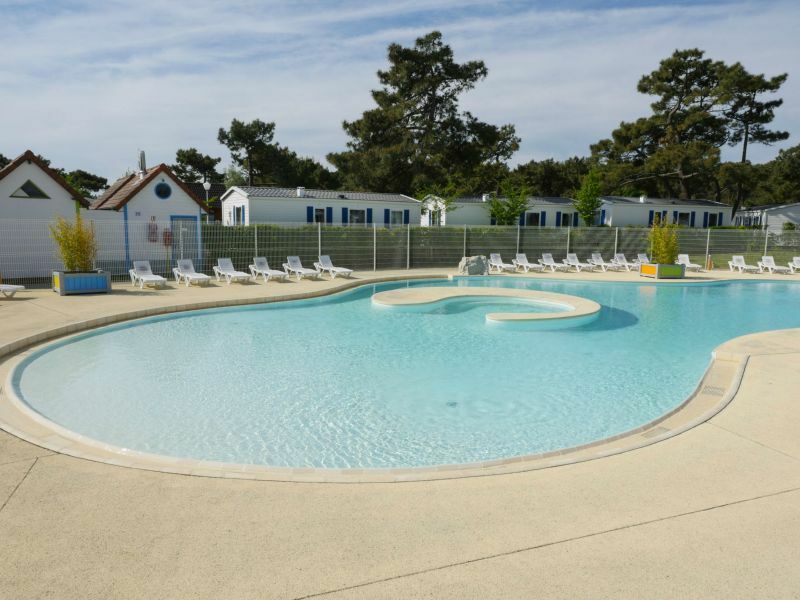 With the geyser and small spa area to relax, the campsite pool is the guarantee of a perfectly relaxing experience. 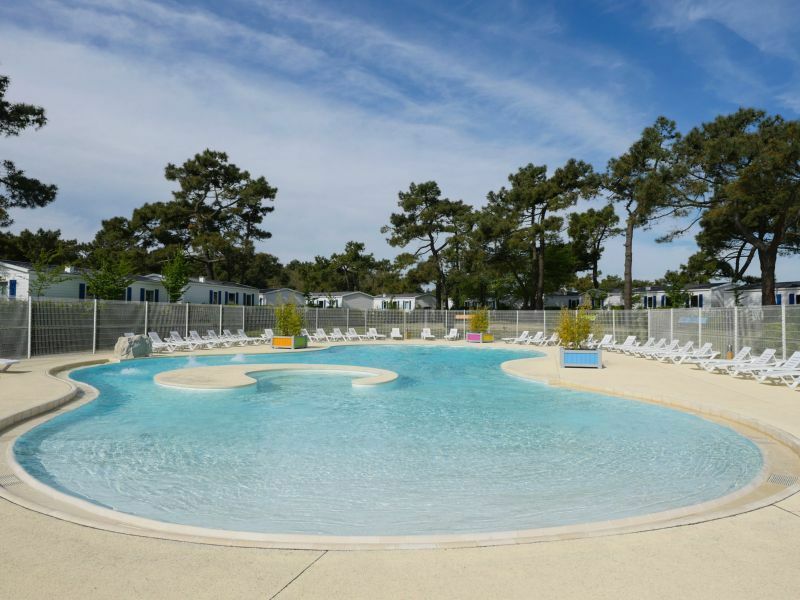 The pool edge has shallow water, so children can have fun in perfect safety. 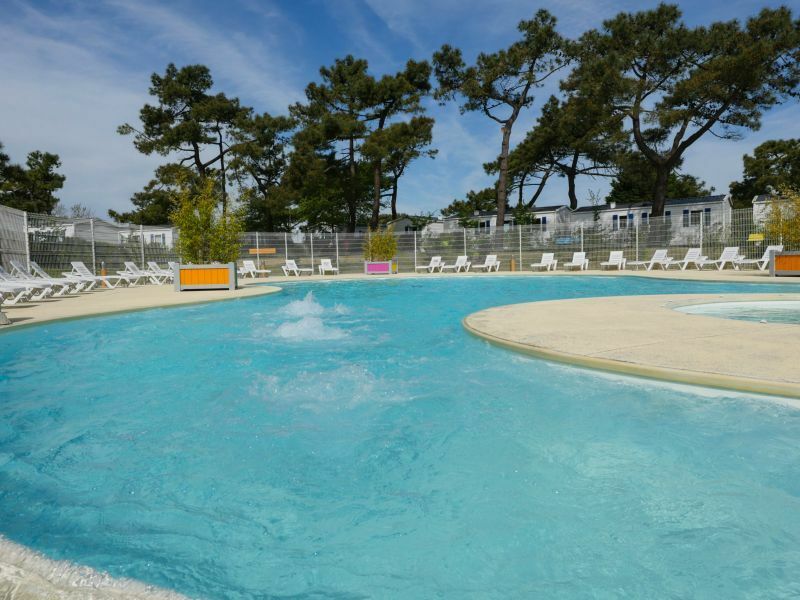 After a swim or when you come back from a day out, settle down in a deck chair on the patio and enjoy the Picardy sunshine, with your eyes closed, a book in your hand or simply with your feet up! 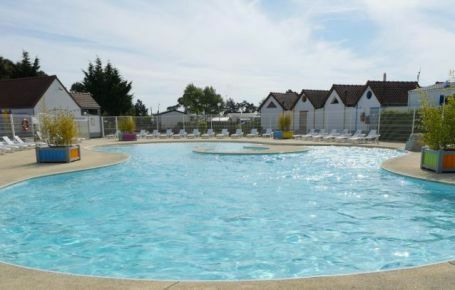 In summer, you can take part in water aerobics sessions to get the day off to a good start or a water-polo match to stay in shape during your holiday in the Somme region! 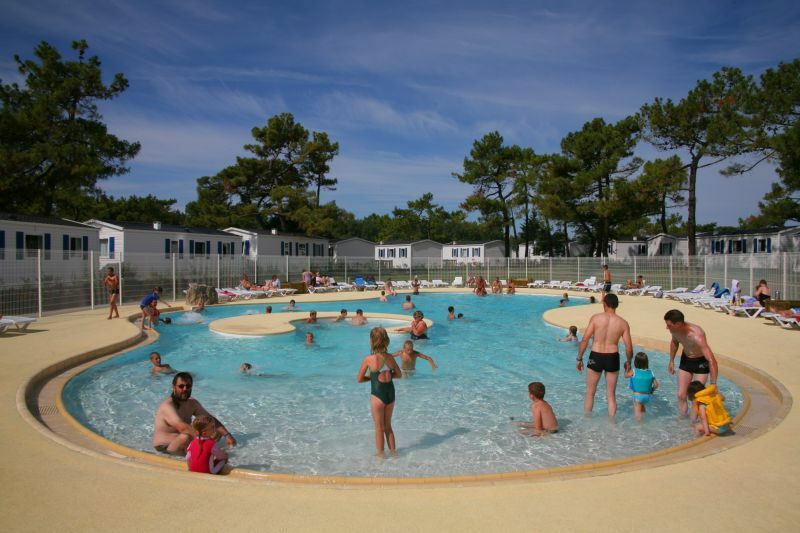 The pool is open from 01/05/2019 to 15/09/2019 (subject to weather conditions). 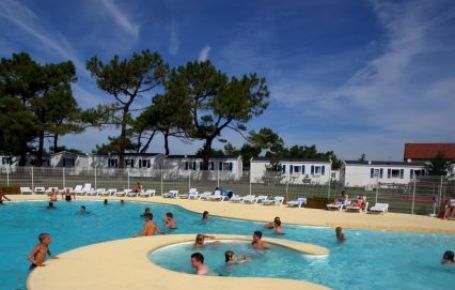 The spa area is open to all residents. 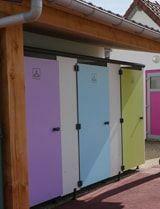 3 changing rooms are available near the swimming pool. 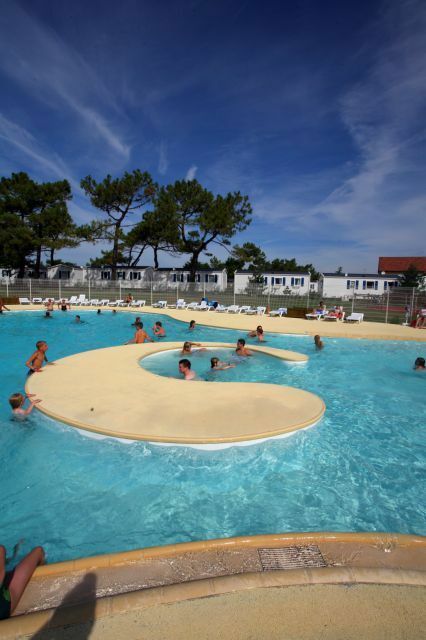 Rubber rings are not allowed. 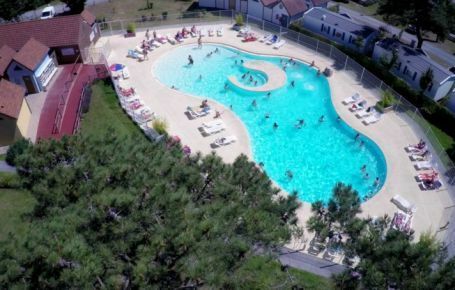 Only arm floats and belts are accepted.